Tomasz is a co-founder of deepsense.ai and its parent company CodiLime. In the seven years he spent as CEO of CodiLime, he twice led the company to the top of Deloitte’s CE Technology Fast 50 Reports. 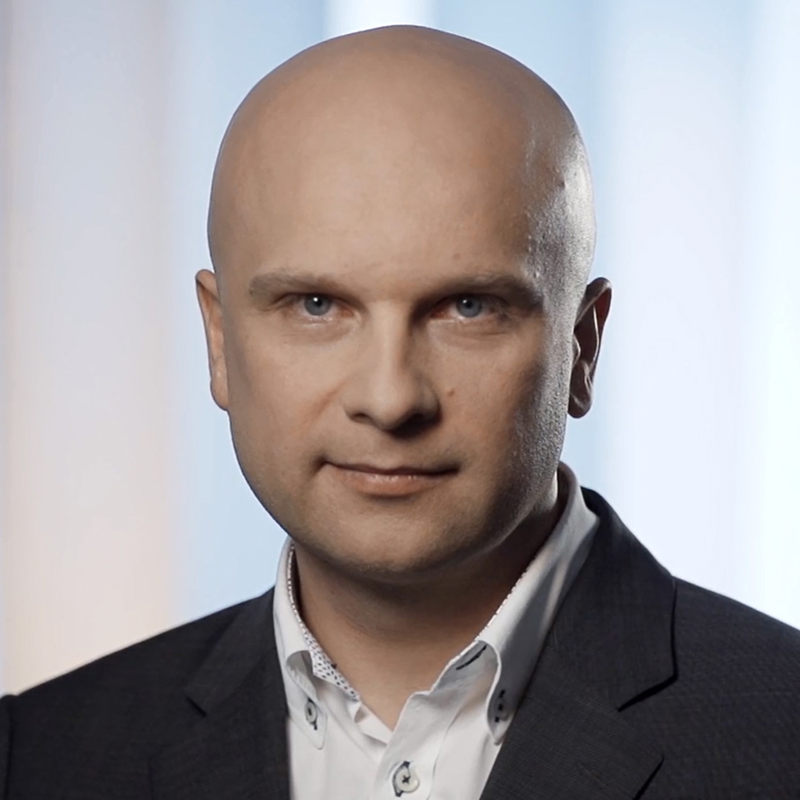 With his visionary approach and excellent business development skills, Tomasz was recognized as the EY Entrepreneur of the Year in the New Business category. Now he is using his skills to build the position of deepsense.ai as an European AI leader. Before building CodiLime and deepsense.ai, Tomasz gained international experience at Ryanair managing the airline’s expansion in Central Europe. He also helped develop LOT Polish Airlines and Nordic Gaming Group holding managerial sales and marketing positions. Check out the incredible speaker line-up to see who will be joining Tomasz.